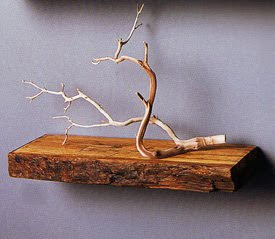 These are great shelves to help any room come to life with a Rustic homely modern feel. I'm buying two myself! Check out more great pieces at Sprout.